David Waters is an audio producer with a background in journalism. He began volunteering with In The Dark in 2013 and has worked with Dark Room productions, producing two sound walks for Detour in 2015. 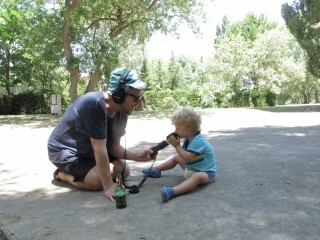 David is interested in all forms of story telling, especially audio/radio.